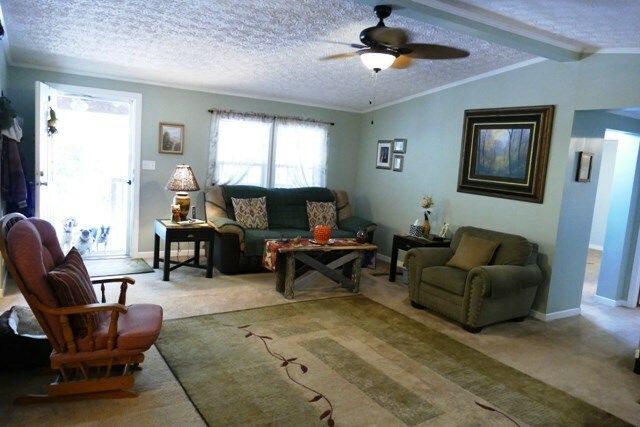 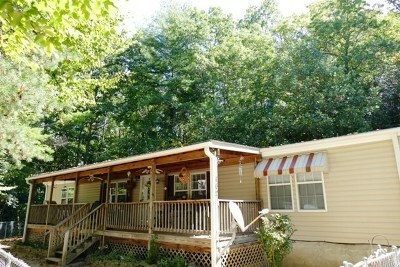 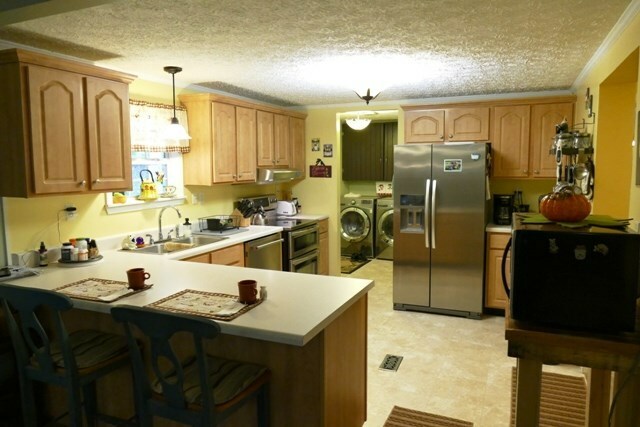 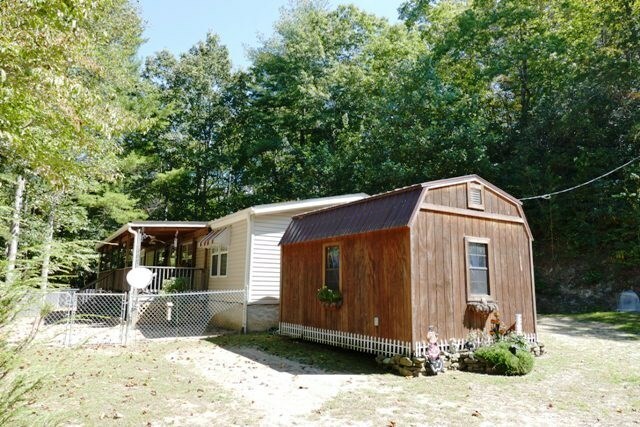 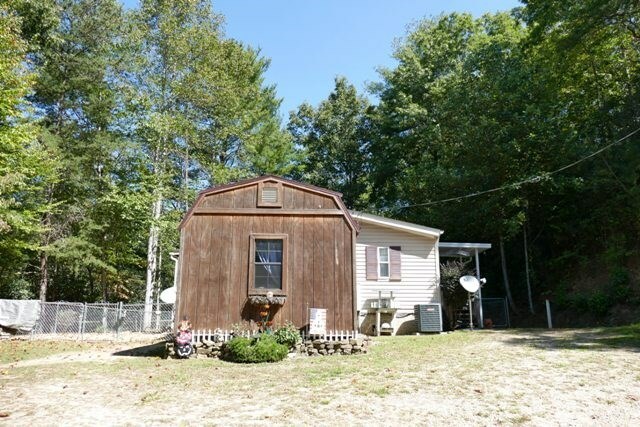 A beautiful manufactured home with 3 bedrooms, 3 baths awaits you. 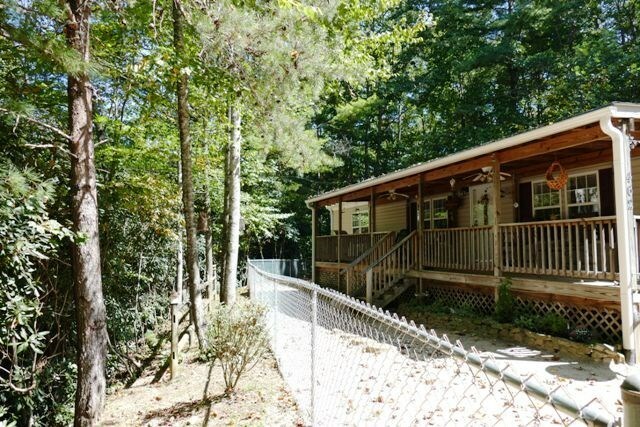 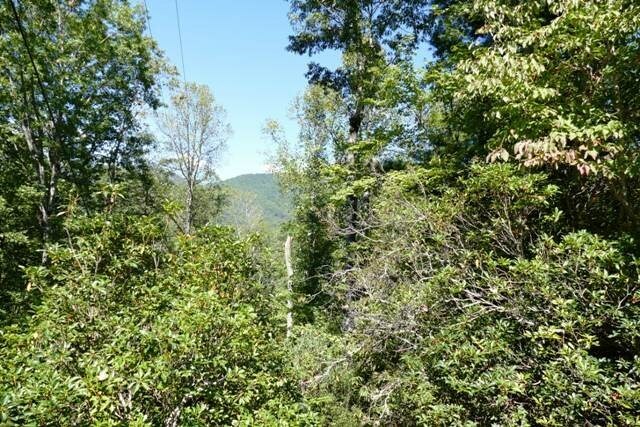 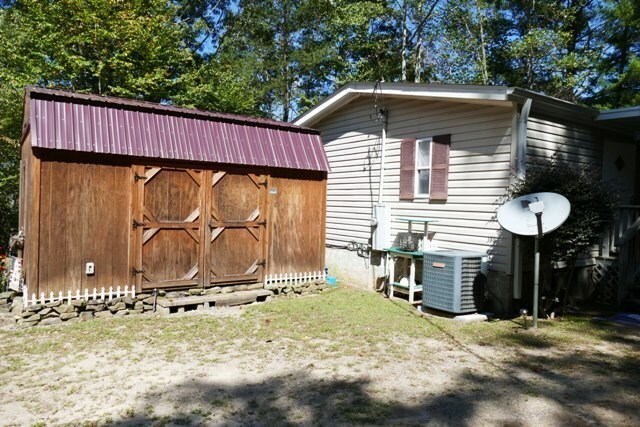 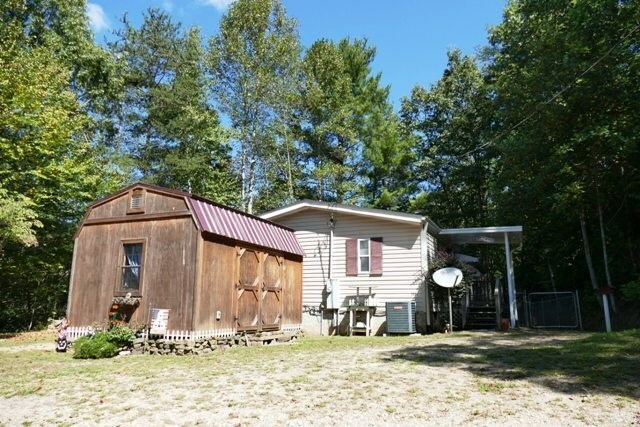 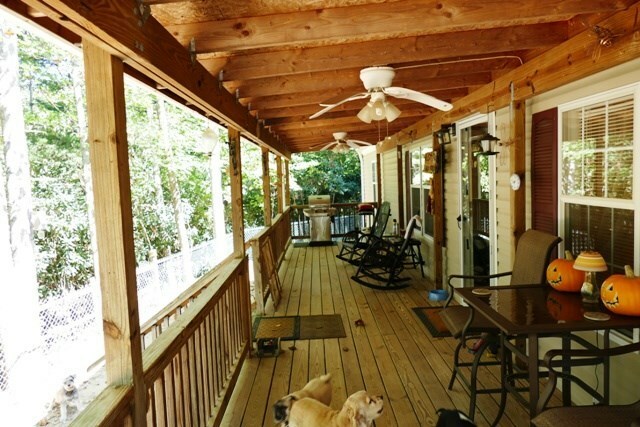 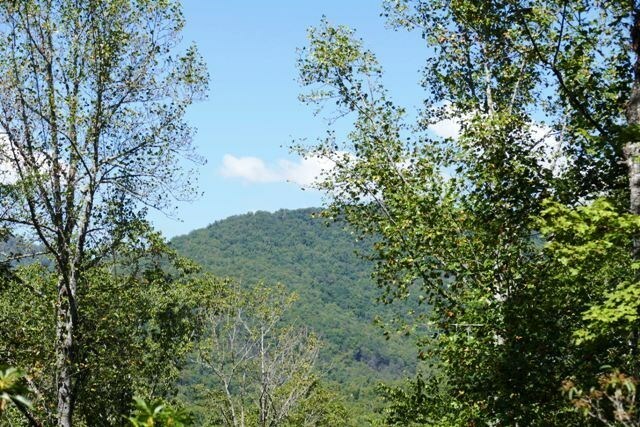 Secluded but not remote, this home is surrounded by natures prettiest woods and views. 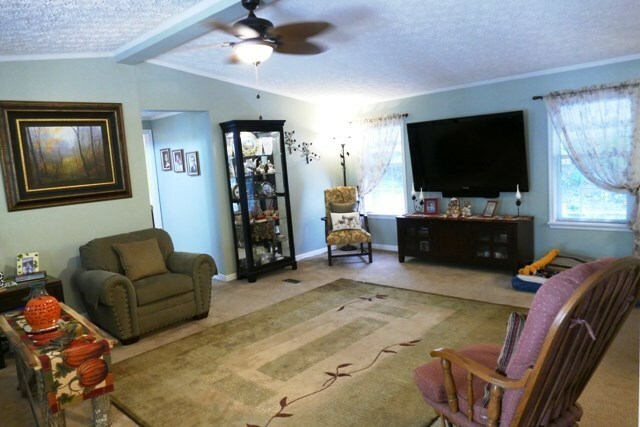 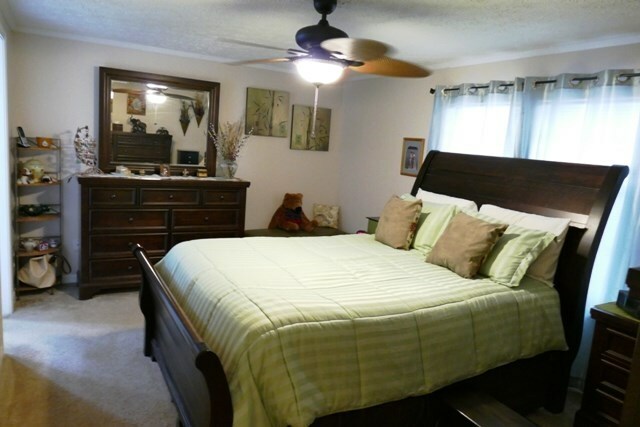 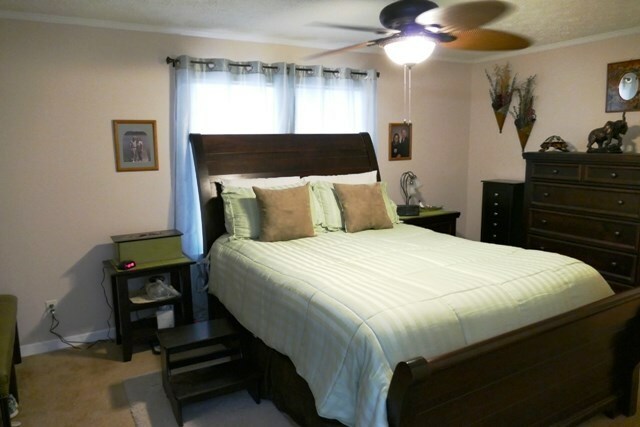 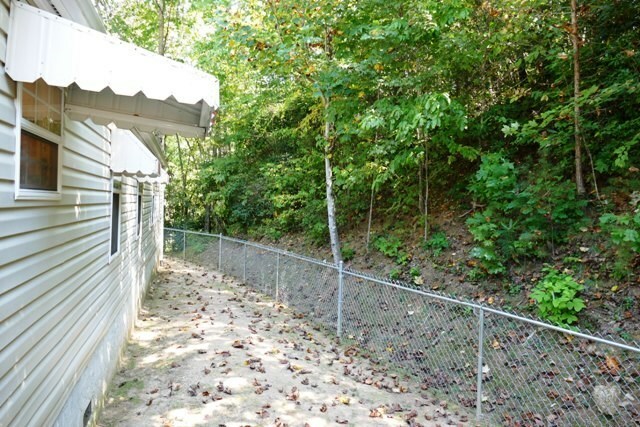 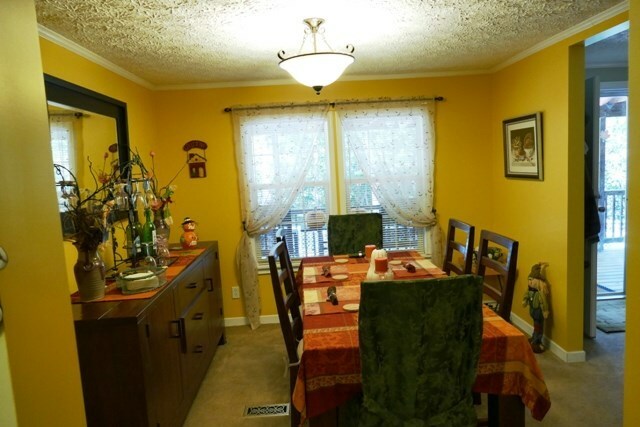 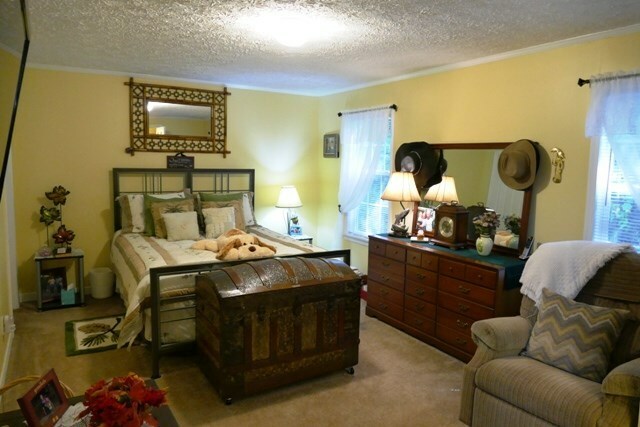 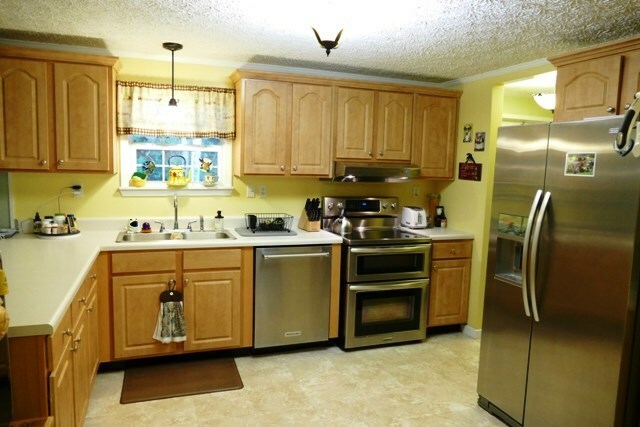 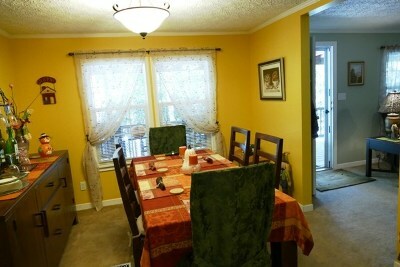 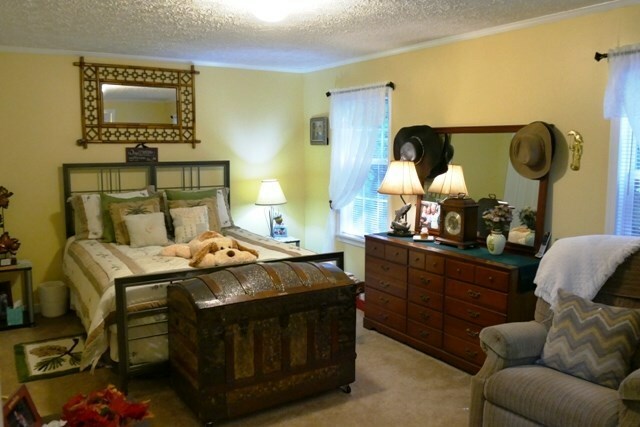 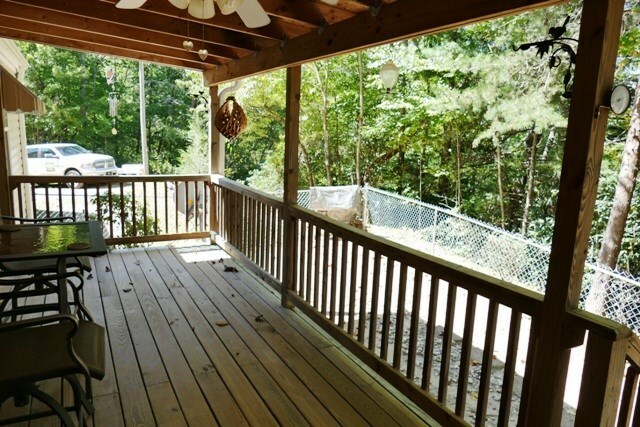 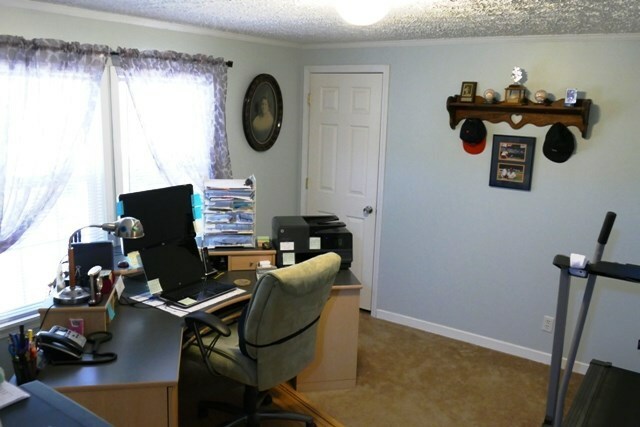 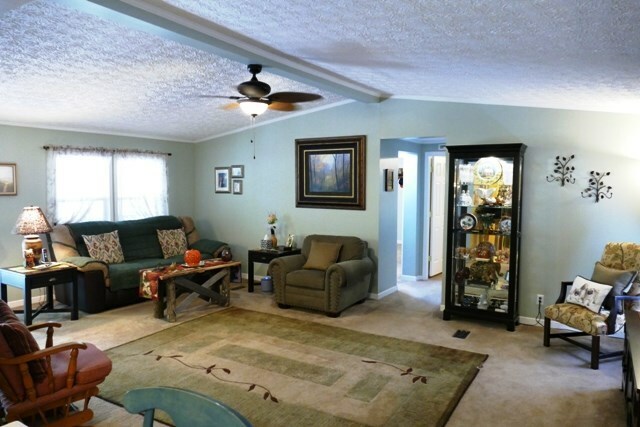 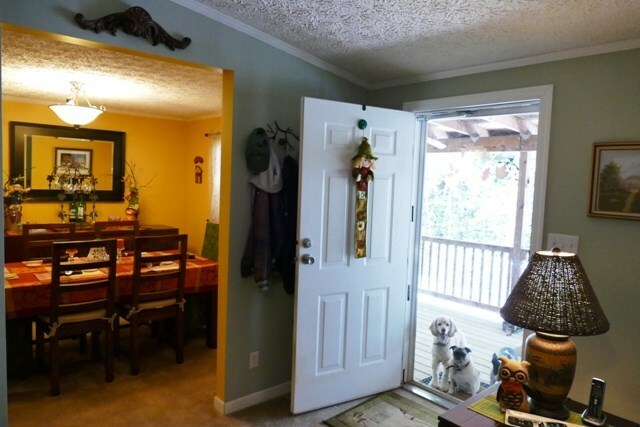 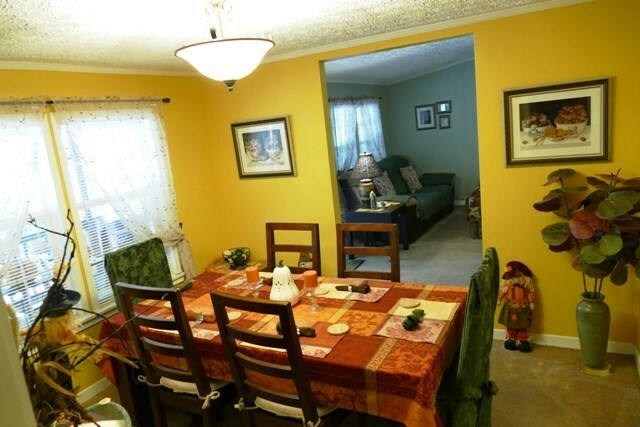 The home has been well cared for, has a dynamic covered deck with a fenced yard.. 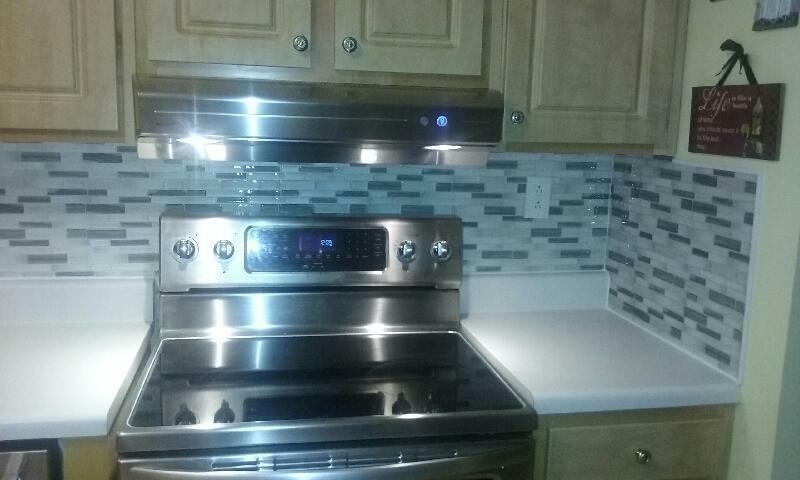 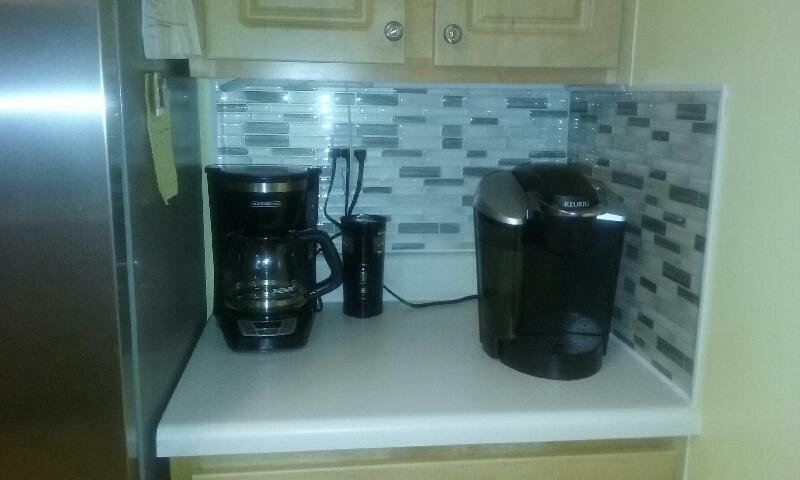 Spacious split plan, vaulted ceilings.. lots of upgrades and newer model Kitchenaid stainless appliances. 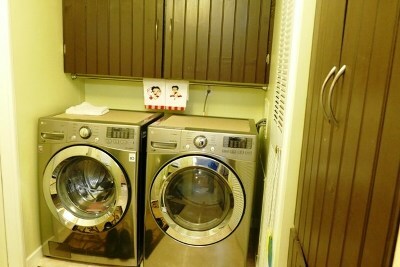 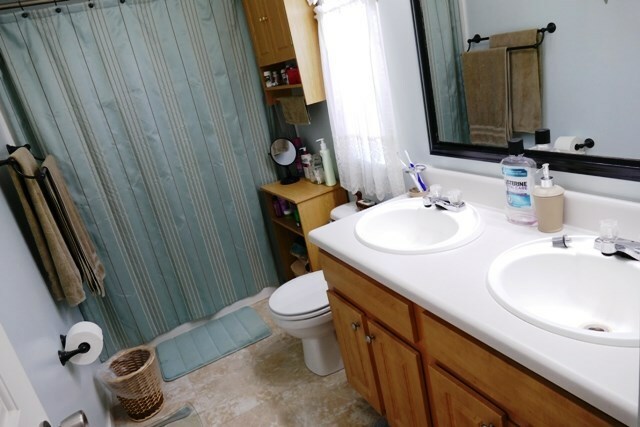 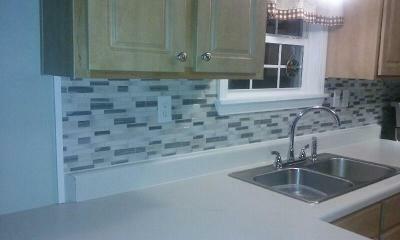 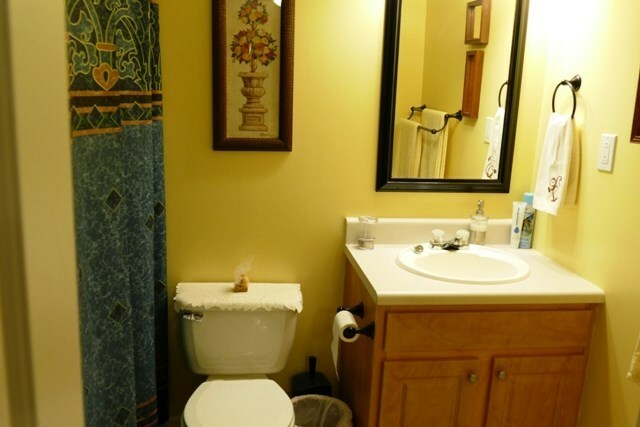 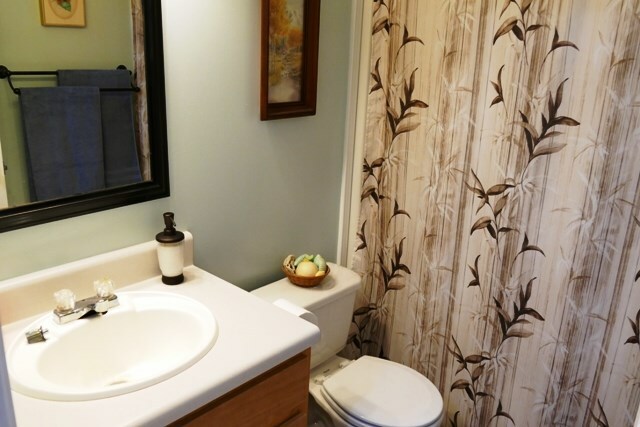 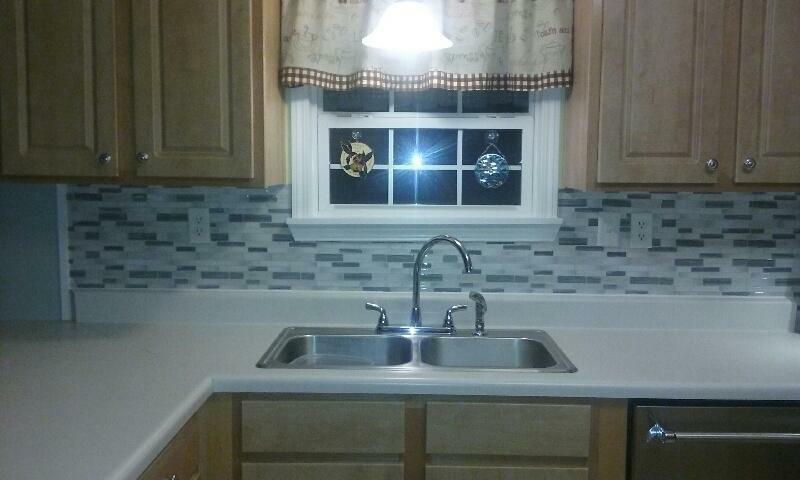 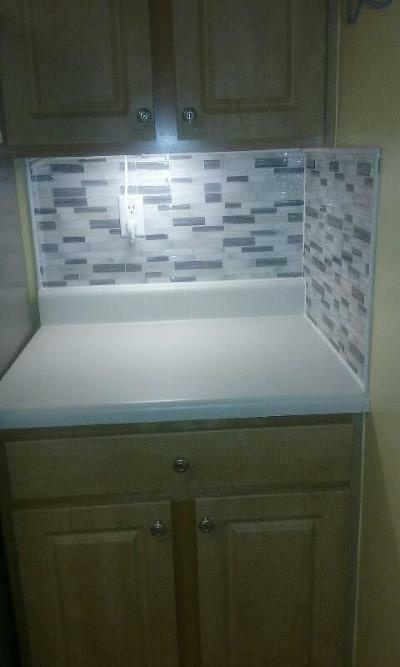 3 full baths in this home, (2 On Suites) the interior is done in 'soft' attractive colors. 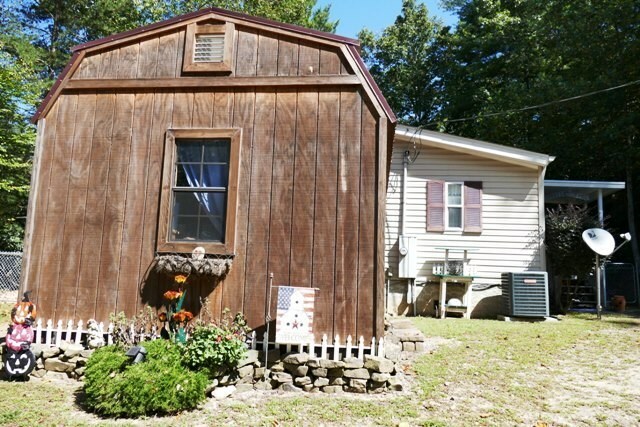 New roof installed in 2017!